What is Happening with the American Legion? As the American Legion has shut down their Yacht Club, they have also taken the highly unusual step of sending out letters to the other yacht clubs in the area, notifying them that reciprocated memberships are hereby cancelled. Lots of questions abound: Why did this happen? Who is to blame? 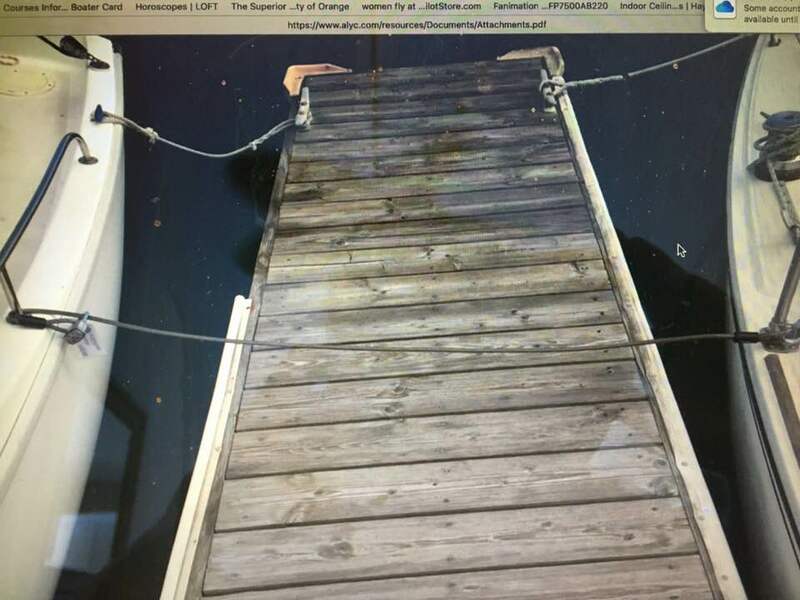 While this site does not generally focus on private business issues– let alone on private clubs– this story has a sweeping affect on the nature of our harbor itself, so it needs addressing. […] in reaction to an ongoing Bylaws dispute between ALYC and Post 291, with specific emphasis in regards to the ‘5 rules of subsidiary corporations’ as mandated by American Legion National. However, contrary to rumor, at no time has the ALYC Board stated that we had no intention to follow these rules. Rather our position was always that we would follow them only once they were incorporated into an amendment which was reviewed and approved by the ALYC Members as described in Article XVIII of the 2006 ALYC Member Approved Bylaws. Without getting too far into the history and details, the essence of the dispute lies with the Post’s demand/order to immediately implement these rules regardless of whether they violate the 2006 Bylaws. The Post Legal Counsel has advised them that since ALYC is a “Program”, and therefore a “subsidiary corporation”, they have sole authority to override these Bylaws and implement their own without approval of the ALYC Members. Meanwhile, ALYC Legal Counsel has advised us that the Post does not have this power and any failure on our part to abide by the 2006 Bylaws will leave all of the Officers and Directors open to personal liability. In a nutshell, it sounds like The American Legion told the Yacht Club of the American Legion to abide by new rules. The Yacht Club said “sure no prob, let us vote them in”, and the American Legion said “that’s not fast enough”, and took drastic action. This story is developing and the dispute will hopefully be resolved soon. This article will be updated as new information is obtained. Previous Rocket Launch with Glowing Smoke Trail– Third Time’s a Charm? Next What the Heck is Happening at our School Board?